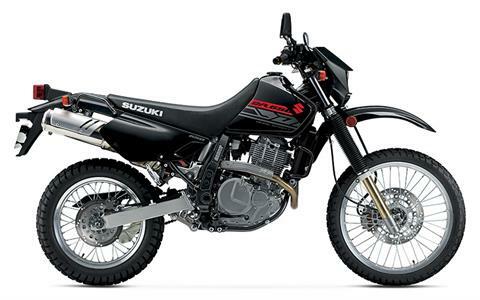 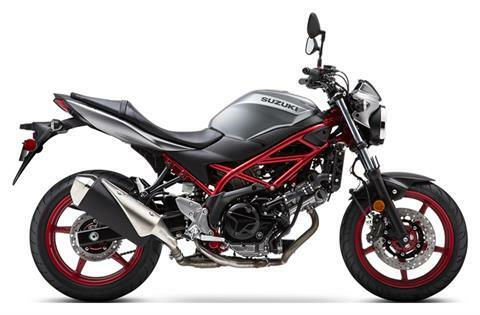 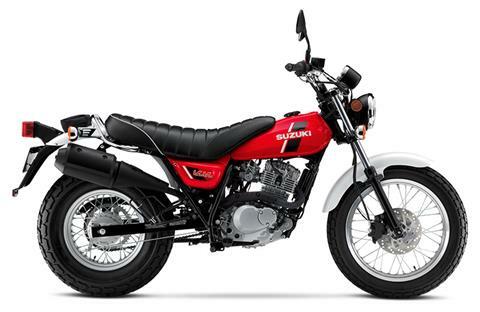 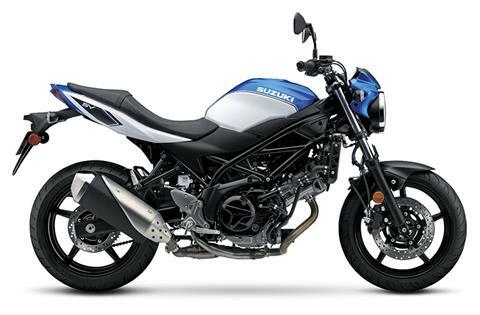 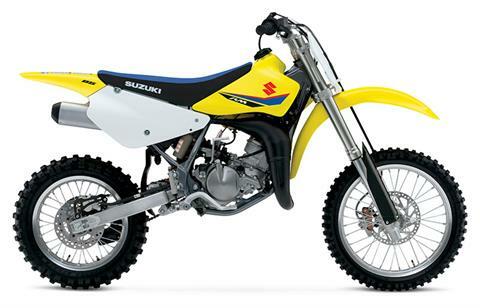 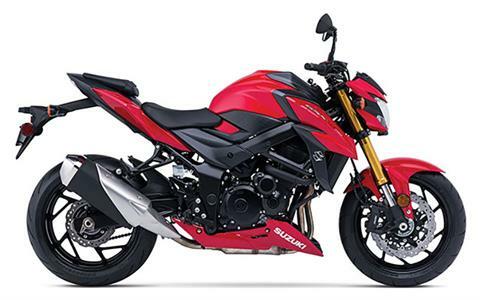 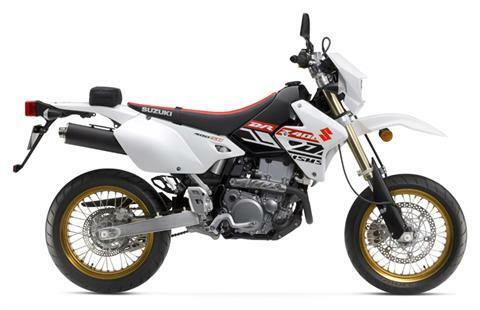 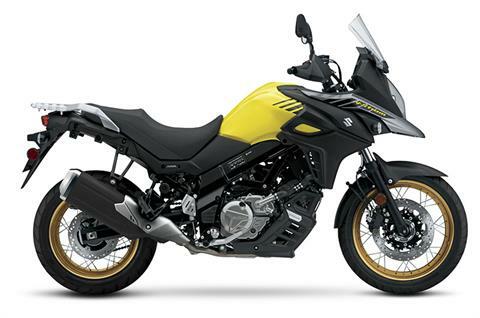 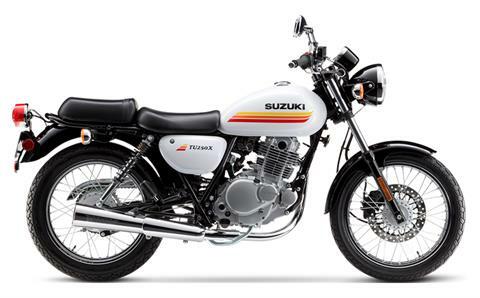 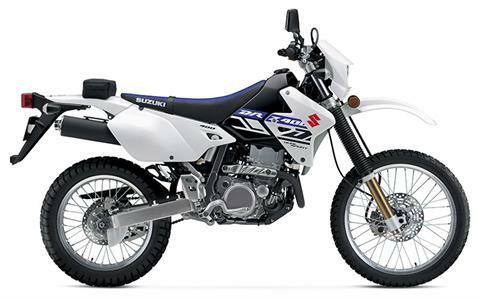 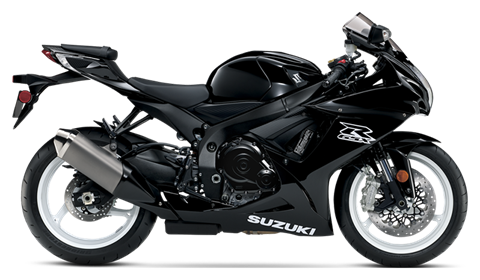 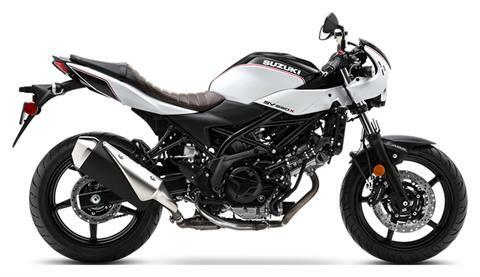 New Suzuki Motorcycles Inventory For Sale | Koup's Cycle Shop in Harrisburg, PA. | Kawasaki, Ducati, Suzuki, SSR Motorsports and much more! 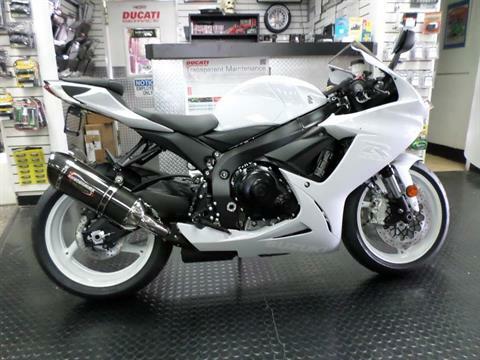 Come by today or call us at 717-939-7182. 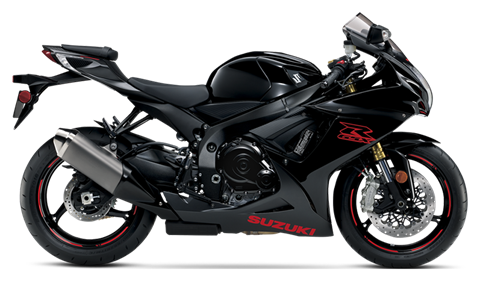 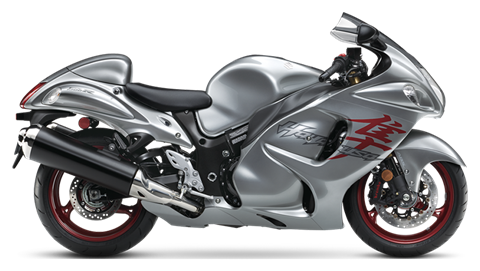 Price includes Yoshimura Slip-on Exhaust and Undertail.